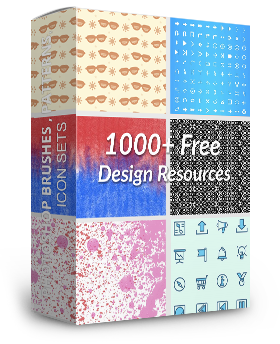 This another great brush set to add to our free Photoshop brush category. 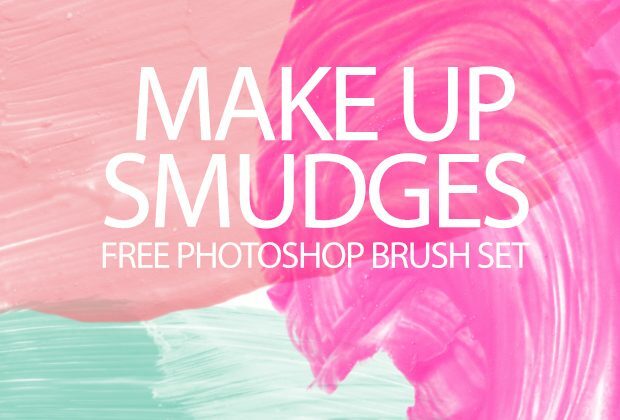 The brush set is a superb one, which is a collection of make up smudges. 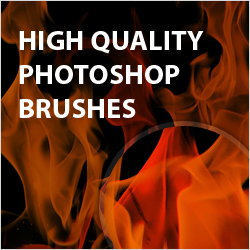 The set contains in total four individual brush strokes with the largest brush size being 2000px. 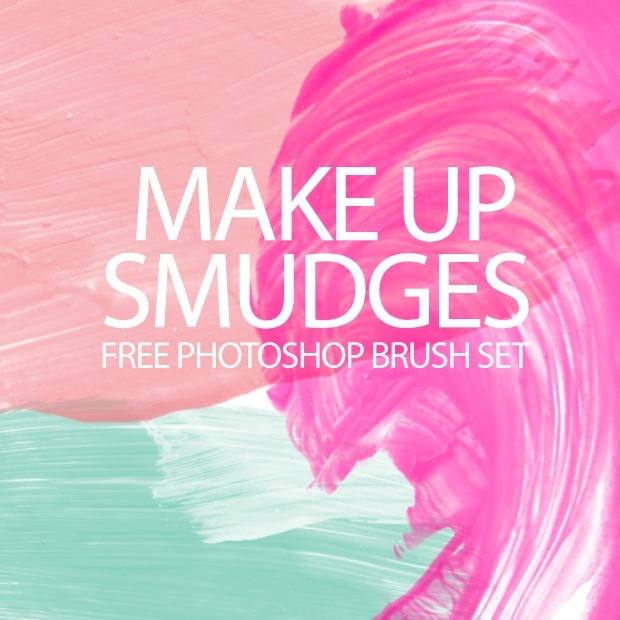 Its a great looking brush set, and a great way to add authentic strokes and make up smudges to your designs. 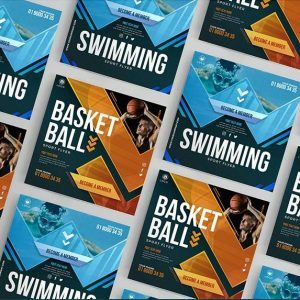 The Photoshop brush set can be used within commercial and non-commercial design projects. 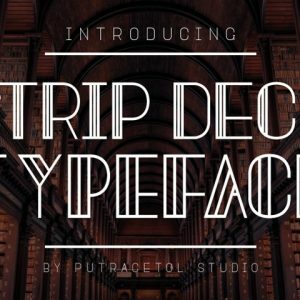 The Photoshop brush set CAN NOT be redistributed on any other website, without permission from the Creative Nerds team. 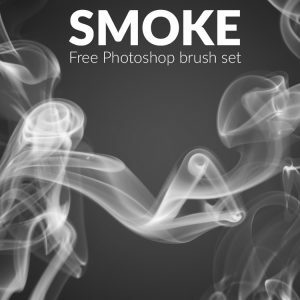 Creative Nerds have created this Photoshop brush set, and have full ownership. If you have any questions regarding license details use the contact us page, in order to get in touch, or comment below. Oh, cool! These would make great masks! Thank you! 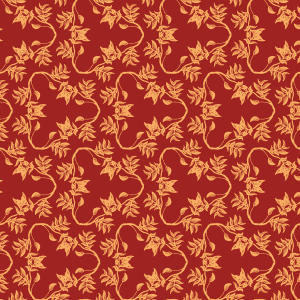 It would be a great tool for the kind of painting in the Photoshop for the best background of the image. We are the web designing company and we have never used this tool and gonna to use this tool.